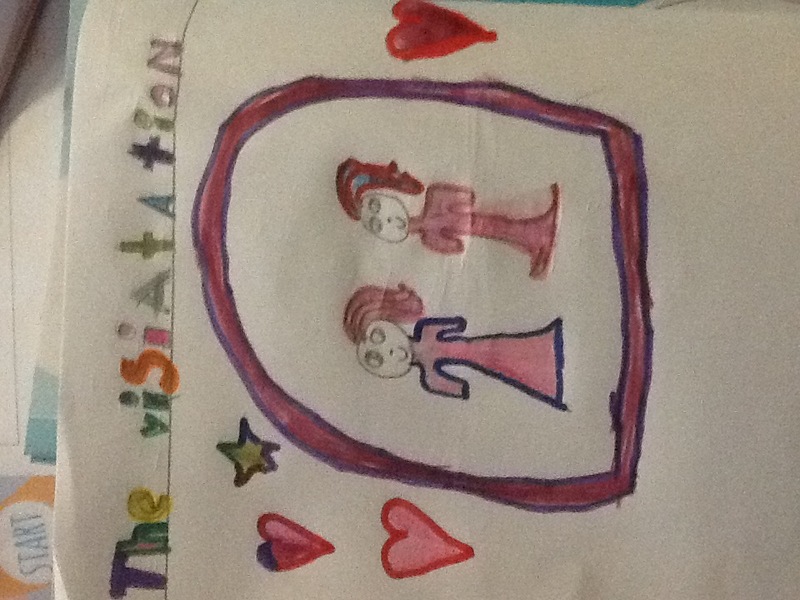 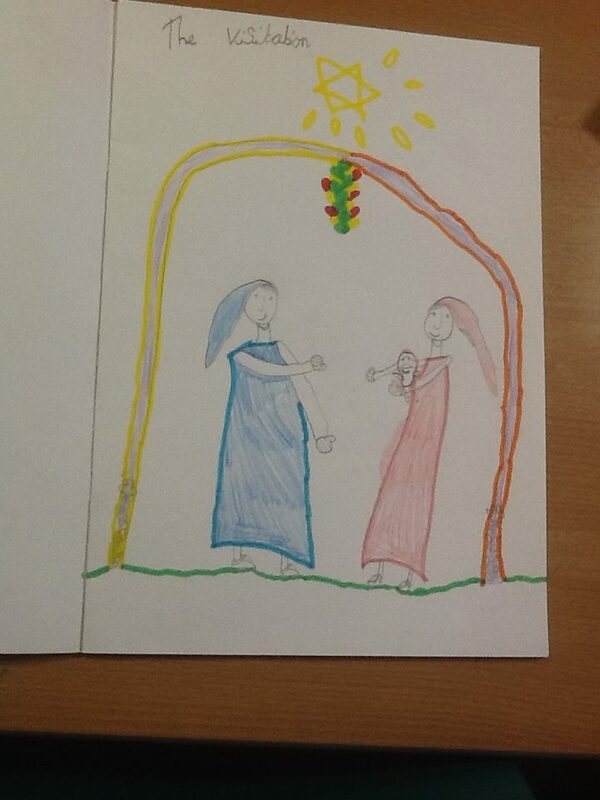 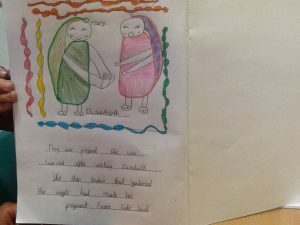 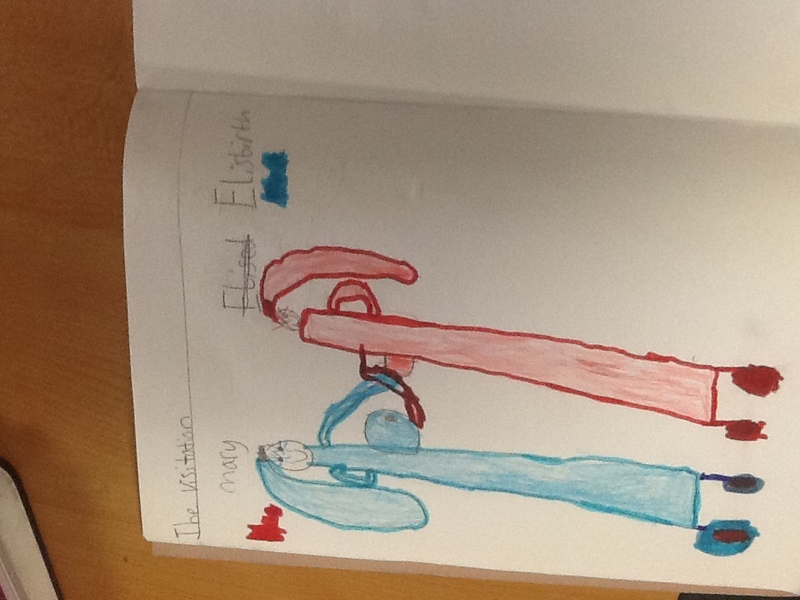 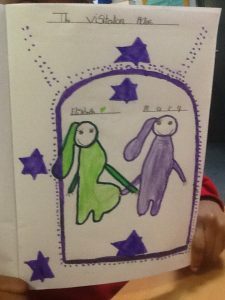 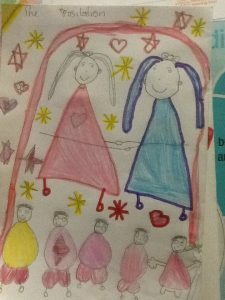 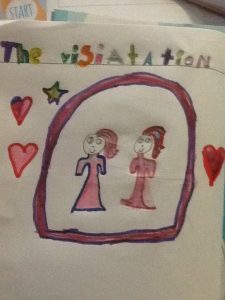 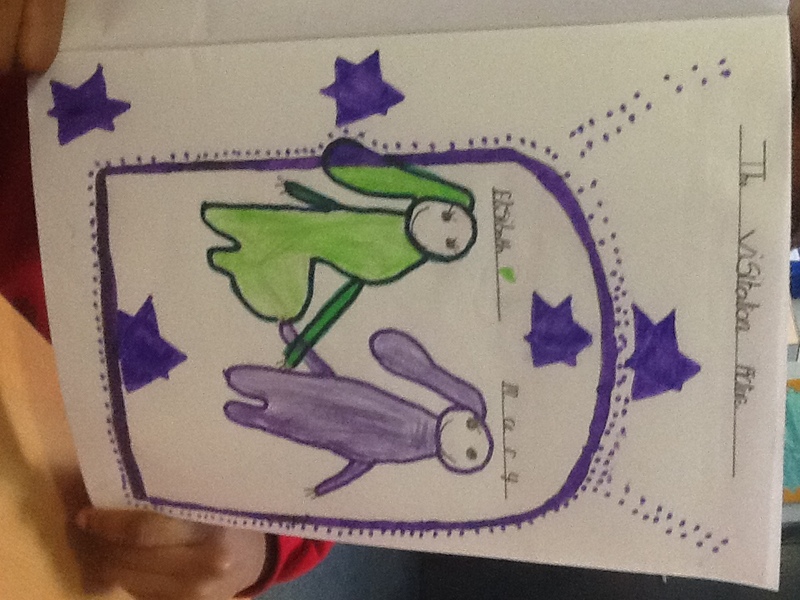 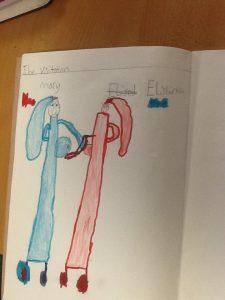 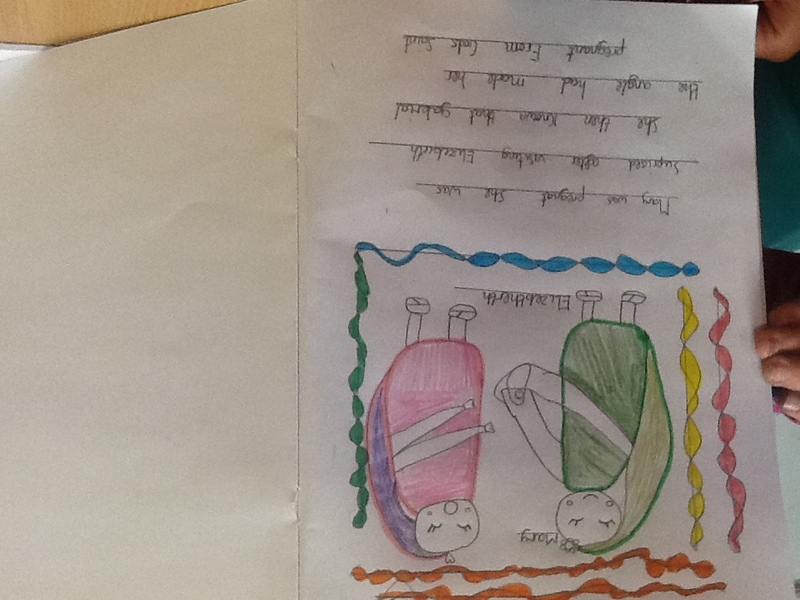 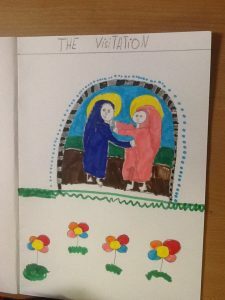 In Year 3 we have been drawing The Visitation scene. 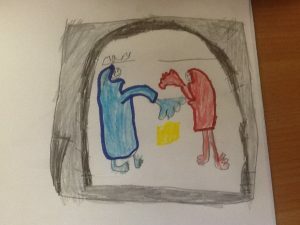 Have a look to our pictures! 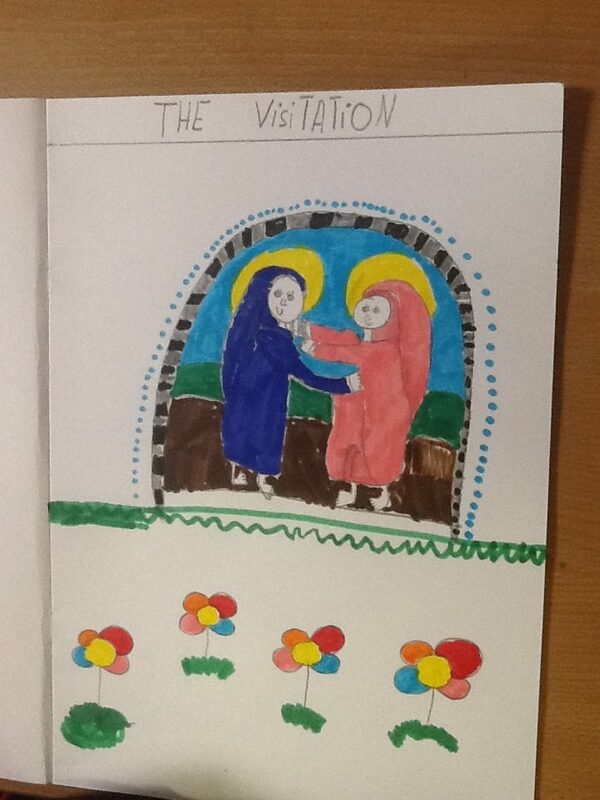 In Year 3 we have been drawing The Visitation scene. 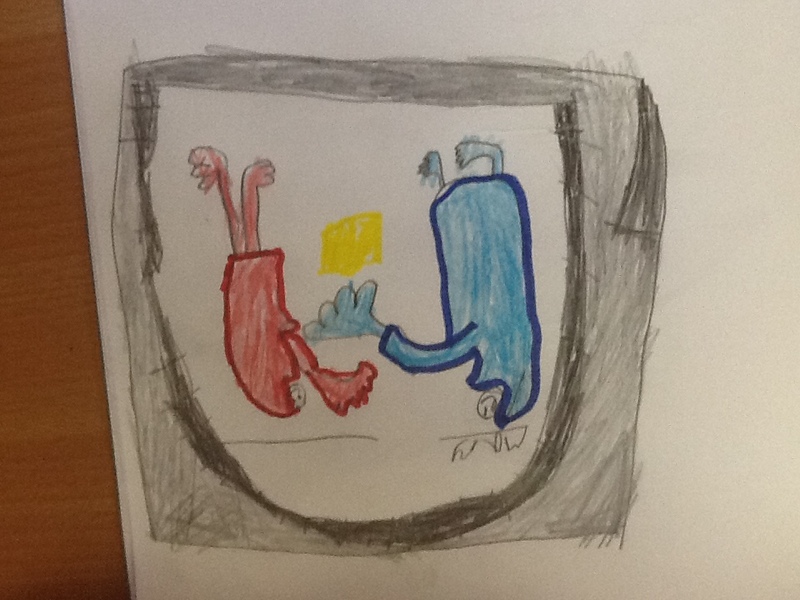 Have a look to our pictures!